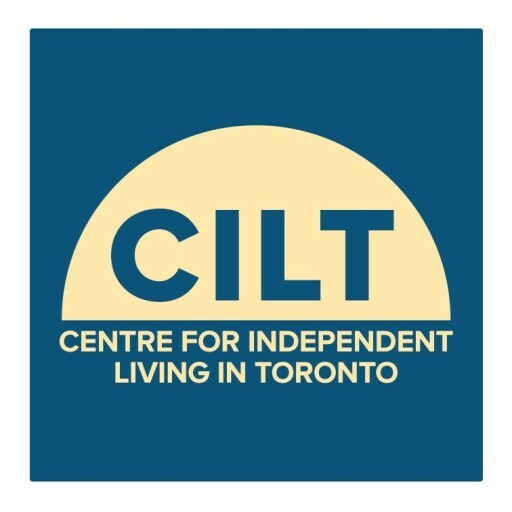 Nothing exemplifies the Independent Living principle of “consumer control” more than the Board of Directors of the Centre for Independent Living in Toronto (CILT), Inc.
CILT is one of a very few disability organizations in Toronto that is controlled completely by persons with a disability. A “disabled consumer” is defined as a person having a disability such that, as a result of their disability, the person experiences attitudinal, structural and/or systemic barriers to full integration into society. The affairs of the Corporation shall be managed by a board of twelve (12) directors until changed by special resolution. The majority of the board shall be made up of disabled consumers and the positions of President and Vice-President shall at all times be a disabled consumer. Our current Board of Directors is over 80% disabled consumers.